Welcome to our thrift store in West Berlin! 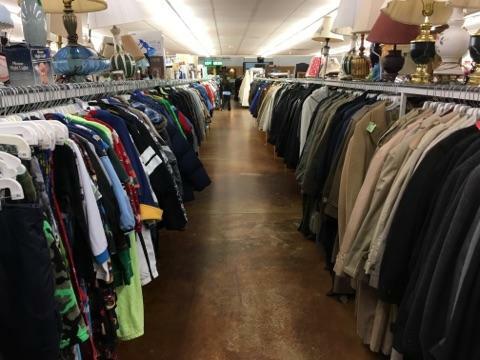 Find an amazing selection at our thrift store in West Berlin. 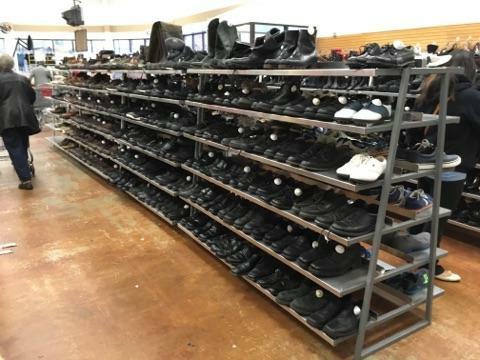 Daily sales on a huge inventory of merchandise. Thousands of items arriving daily. 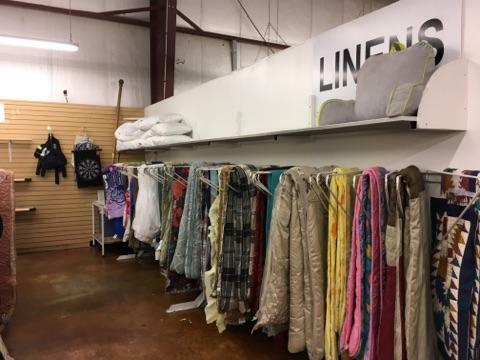 Come shop with us and see why our Red, White & Blue thrift store in West Berlin is so unique. 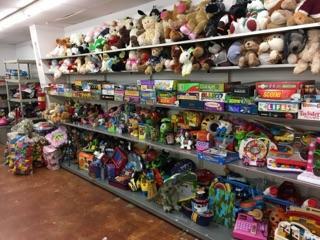 Our thrift store is neat and well organized. 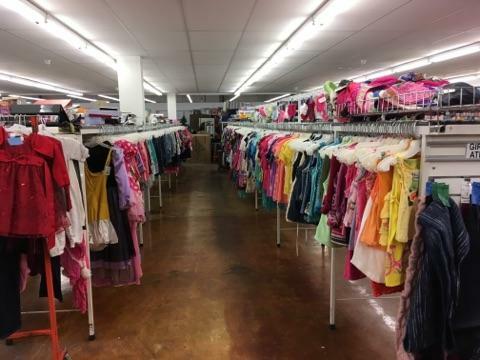 With a huge inventory and thousands of items arriving daily, our shoppers find great savings on top quality items. 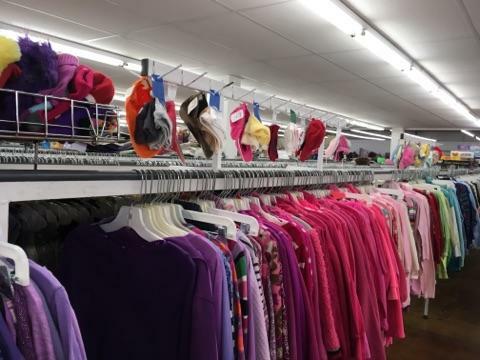 We have the best bargains on everything you need – clothing for all members of the family, furniture and decor for every room in the house, kitchen ware and small appliances, toys and books, electronics and more. 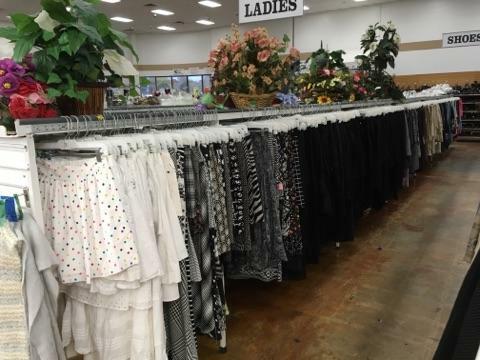 Our thrift store in West Berlin has Daily 50% off specials (except Wednesday) for all shoppers! Wednesday is Senior Citizens Day, while our shoppers 55 years and older receive 50% off several departments in the store. 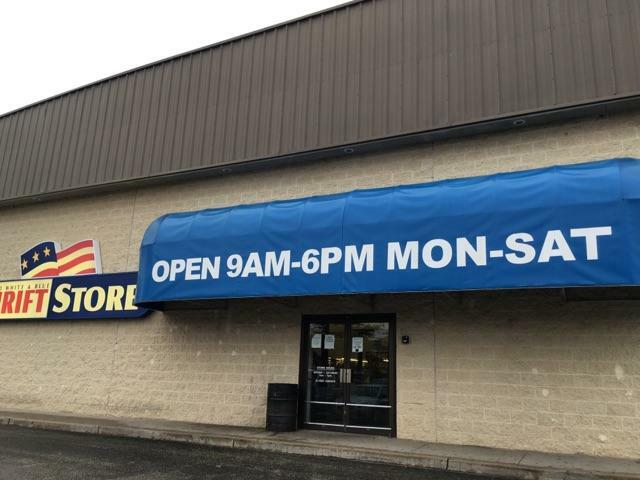 Come shop and save with us Monday to Saturday from 9am to 6pm. 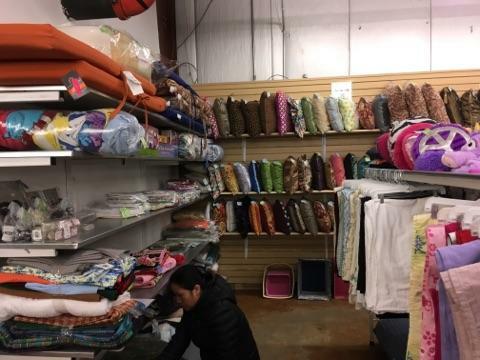 Please visit our other New Jersey thrift store locations in Trenton and Paterson!